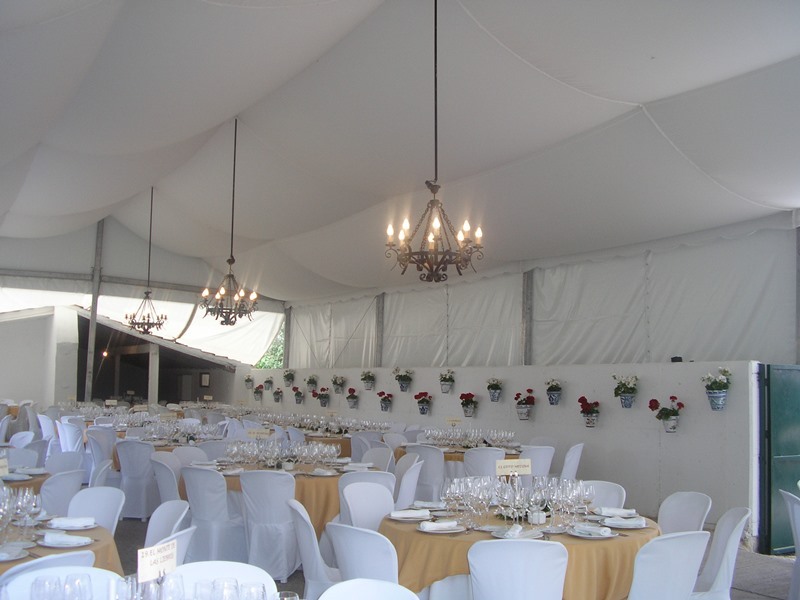 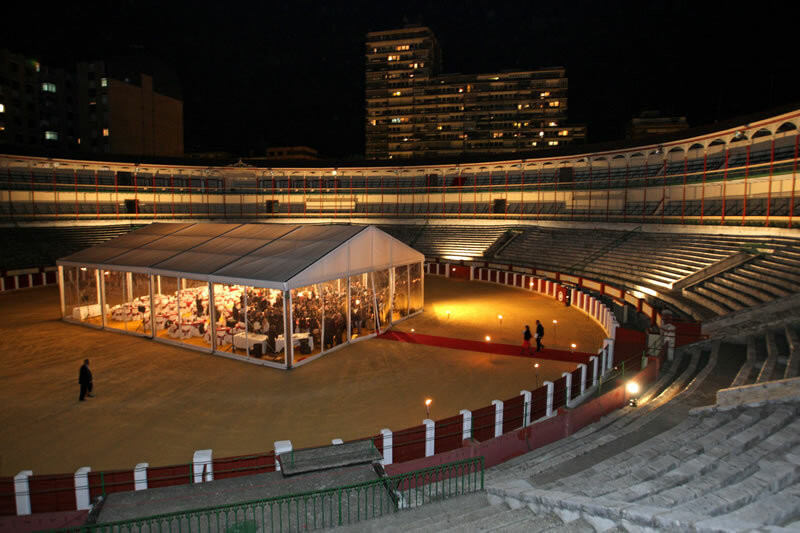 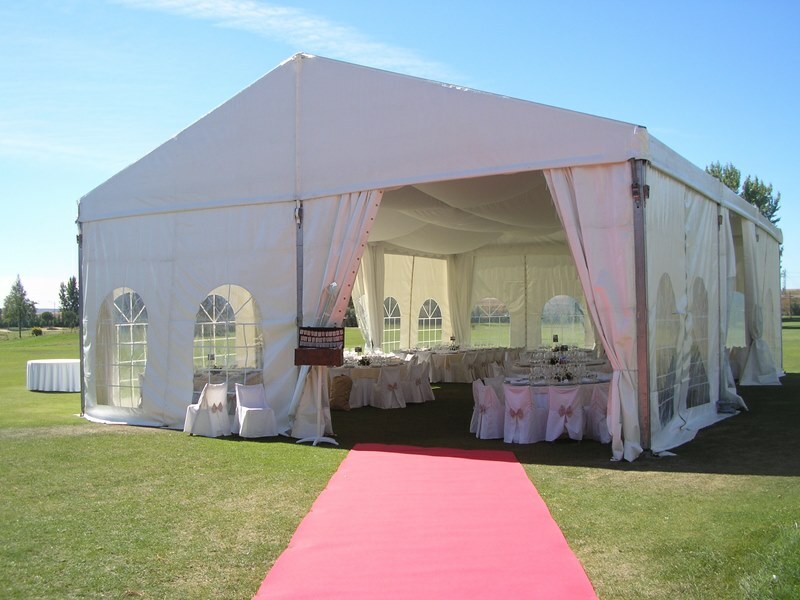 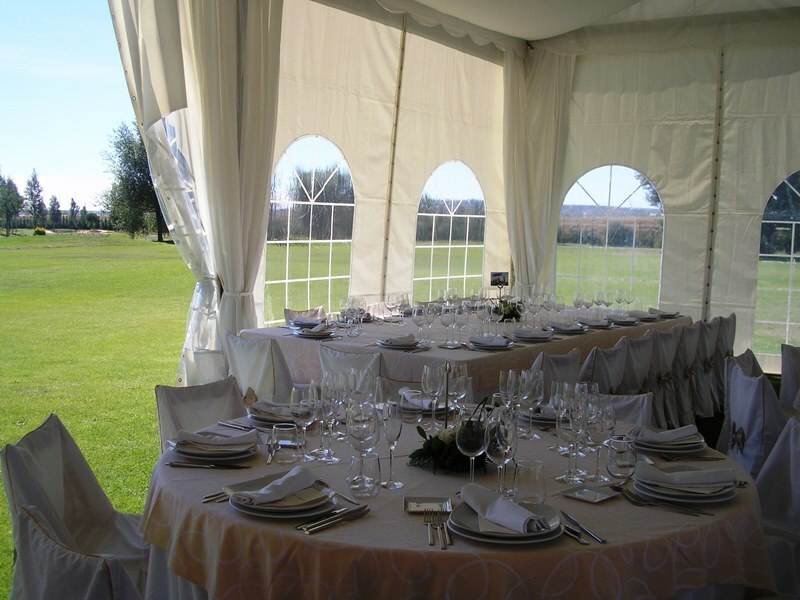 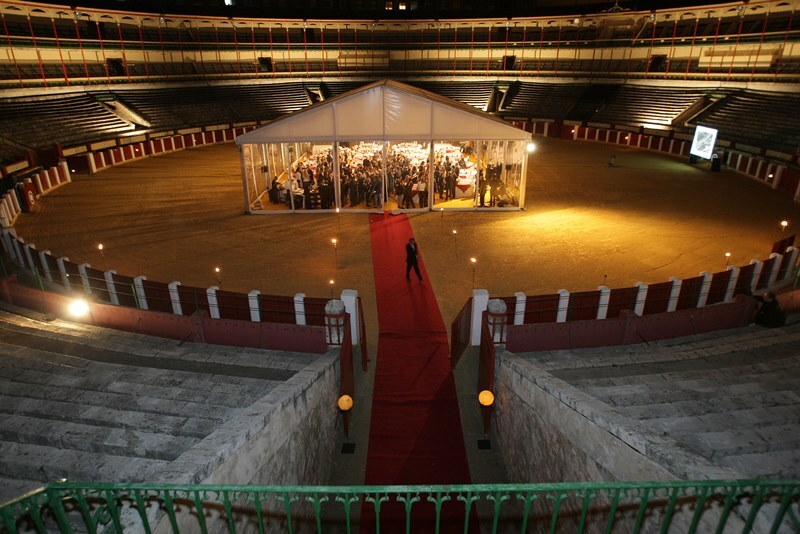 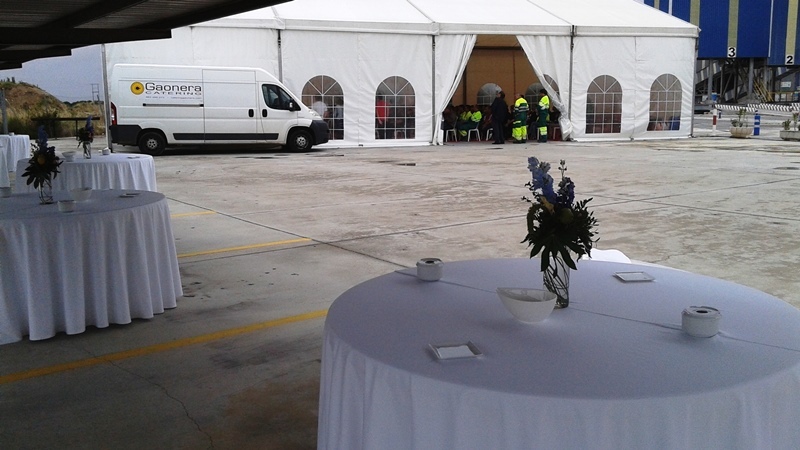 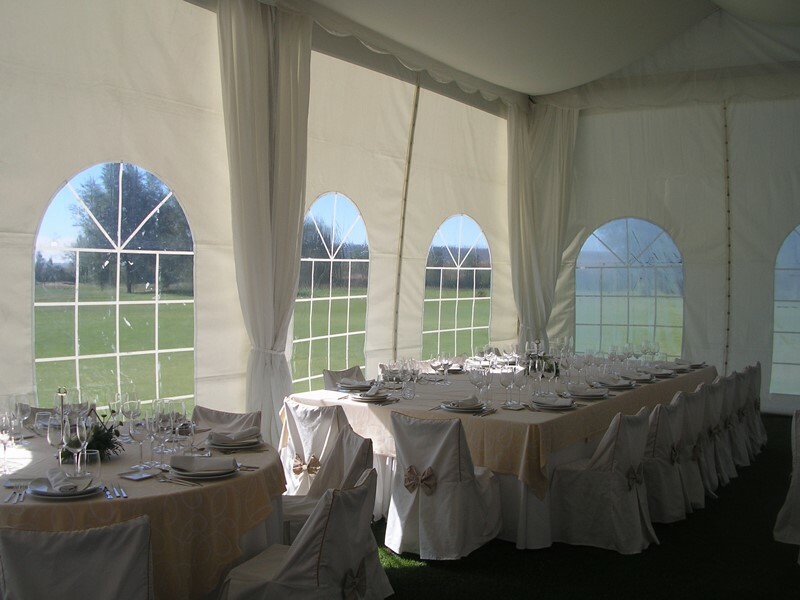 We are professionals in all types of marquees, tents and canopies. 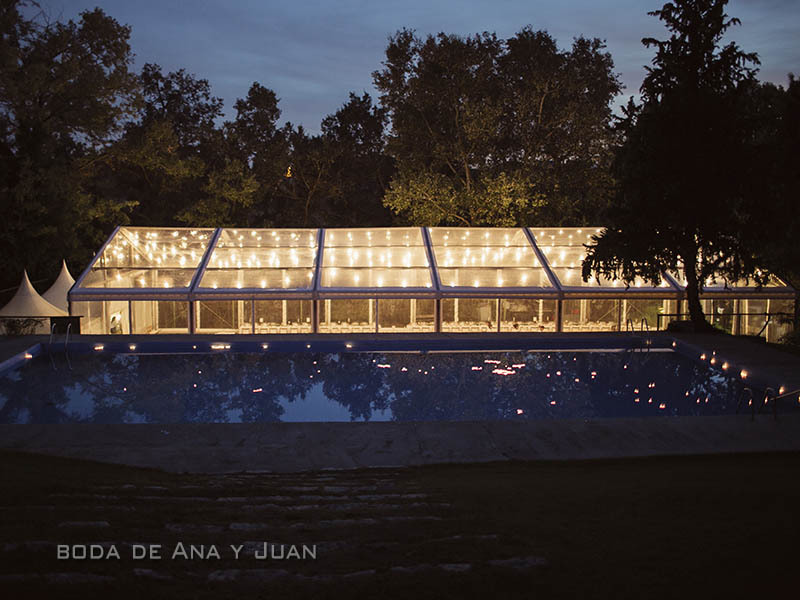 We adapt the assembly as the suggestion or you propose to us. 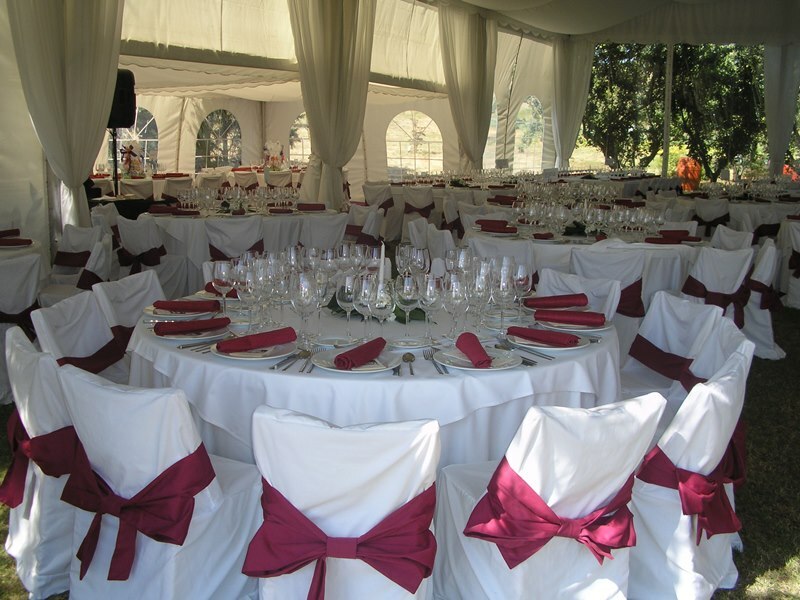 We are specialized in social events and public works.